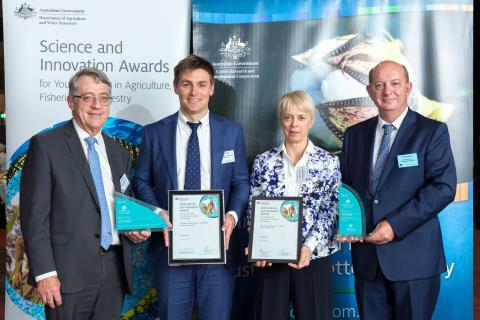 The 2019 Science and Innovation Awards recognise big ideas to build success of Australian agriculture, fisheries and forestry. “Research and innovation will help us capitalise on global food demand. “Innovation drives productivity in Australian agriculture and helps us push towards the NFF’s vision of a $100 billion agricultural industry by 2030,” Minister Littleproud said. 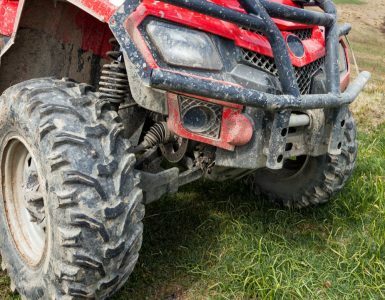 Each winner from the 13 industry award categories will receive a grant of up to $22,000 to help with their work or study in Australia’s agricultural industries. Since 2001 the Science and Innovation Awards have helped more than 230 18-35 year olds turn their ideas into reality. Last year’s winner of the Minister for Agriculture and Water Resources’ Award recipient was PhD student Rhys Pirie, who grew up on a cattle farm near Harden, NSW. Last year’s winner of the Minister for Agriculture and Water Resources’ Award, Rhys Price. “I encourage passionate young scientists, researchers and innovators to submit the ideas they have to improve the productivity, competitiveness and sustainability of their industries,” Minister Littleproud said.